Sir Issac Newton claimed “If I have seen further it is by standing on the shoulders of giants”. DAVID BUTTERFIELD checks out the world of video game emulation with the open source emulator RetroArch to see for himself the giant shoulders modern games stand on. The Call Of Duty: Black Ops 4 Open Beta was held over the last weekend and I had intended to regale everyone with my attempt at beating the world record for the number of times a CoD noob could get killed in one sitting. Alas, the beta did not play kindly on my machine and indeed, more than a few PC and Xbox One players complained about unexplained crashes during bouts. They’re lucky – I saw the game’s menu once. After that it refused to even load. It got me pondering about games I played as a youngster, where crashes were rare and games were simple. 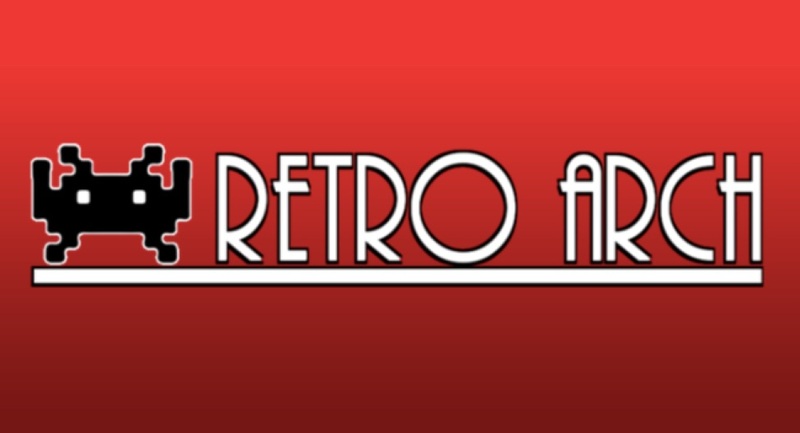 The magnanimous Pat Pilcher pointed me in the direction of video game emulator RetroArch a while back and I figured now was a good time to give it a test drive. So what is emulation? The answer is both easy and murky. Simply put, a software emulator attempts to replicate the functionality of a piece of gaming hardware. For example, in the late ’80s and early ’90s, Sega was all-conquering with their Master System and Mega Drive. However, getting your mitts on an actual Mega Drive and its accompanying games catalogue these days can be tricky. 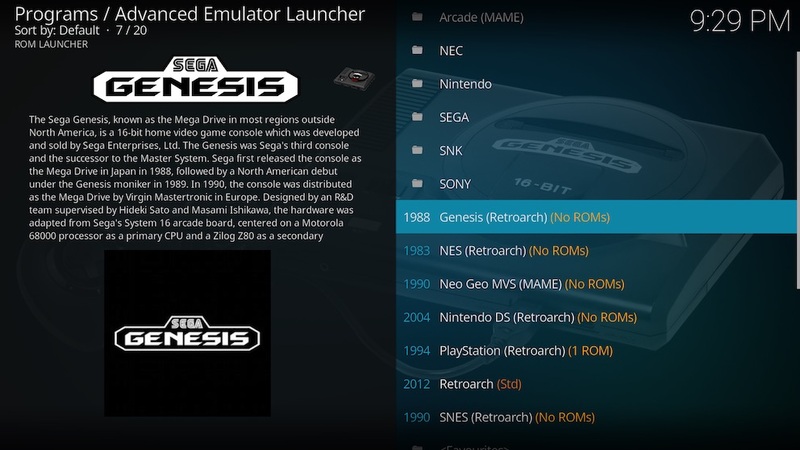 An emulator is a front end GUI that attempts to ‘be’ a Mega Drive but running on a PC, or a Mac, or a Linux box. I say ‘attempt’, as most emulators are not perfect. There are emulators for just about every kind of gaming machine, from actual arcade machines to Nintendo to PlayStation. In the past emulators were released standalone. 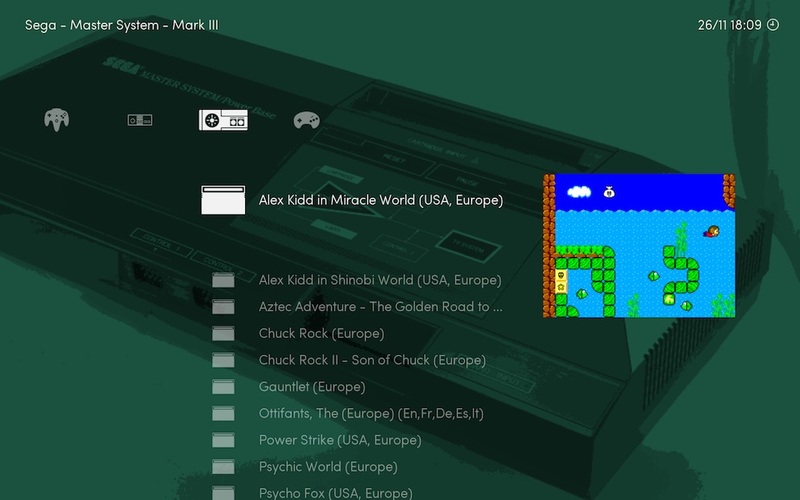 RetroArch, which is based on the Libretro API, is a valiant attempt at marrying together nearly 50 different systems into one interface, as well as serving as a general purpose media player. It’s also available on a huge number of platforms – not just Windows, but Mac, Linux, iOS, Android and others. One small side note before I dive into my thoughts on RetroArch: Emulators themselves are free and legal but the elephant in the room is that for most emulators to work as intended a user needs to pirate not just games but the game machine’s Read Only Memory. The real sticking point is that even if you own the physical machine and game but ripped… sorry, backed up the software from them yourself, you’re probably still committing a crime. Fair warning: if you intend to give RetroArch or any other emulator a go, proceed with caution. My first impressions of RetroArch is that it has a slick and polished appearance. It’s clear that the open source nature of its development hasn’t led to some clunky, unappealing product. The menus are intuitive and the general performance is of a high standard. I particularly like the cover art that loads for any old games it finds squirrelled away on your PC. It’s here things take a wee dive. It’s mercilessly complicated to set up. 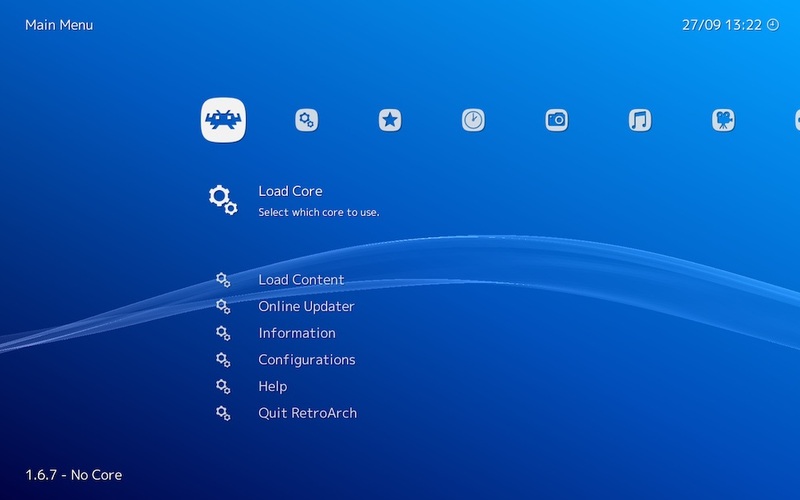 To run any gaming machine, you’ll need to download its associated ROM, what RetroArch calls ‘cores’, via a link. So far, so good. Once this is done though, there are myriad different settings a user can play with to try to squeeze some performance out of your PC. Honestly, the almost endless permutations of settings were overwhelming, and beyond the basic setup, I struggled to figure out everything in front of me. The long shot though is that the emulation generally hangs together. The 8- and 16-bit era machines run beautifully and RetroArch configured itself on the fly when I plugged in my Xbox controller to take control of the action. The 32-bit machine cores were a different story. I couldn’t get a good performance no matter what settings I changed, which surprised me as my PC runs modern games perfectly fine. Modern gaming is spectacular. It also balances that with an inordinate amount of risk of failure due to complexity. The road from the NES to the Xbox One is littered with the corpses of games companies and shoddy games, and while it opens a gateway to the giants of the past, RetroArch, unfortunately, is more ‘modern’ gaming than old. From the late nineties David performed with R'n'B group Ahi-Kaa and when that band ended he joined forces with producer extraordinaire Jayde Marter to form electronica group Logical Awesome. In-between musical fits David is an avid gamer and film devotee, having devoted more money than sense to sourcing a respectable home theatre and the requisite terrible films to go with it.